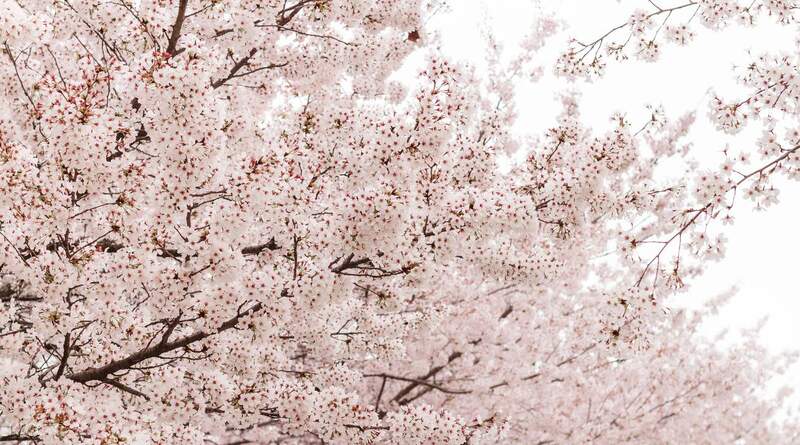 See more scenic Cherry Blossom tours & activities around South Korea! The tour is nice. Our guide Sunny friendly and helpful. 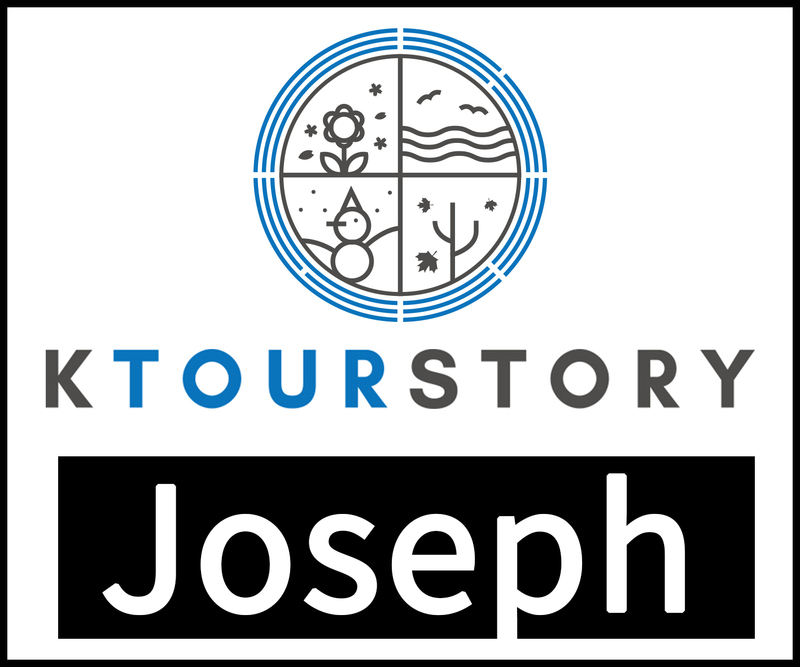 I’d still follow the tour from Ktourstory the next time. 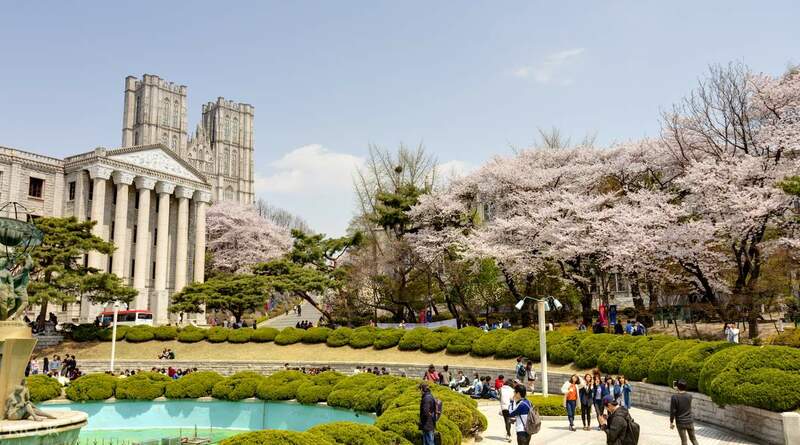 Enjoy one of Korea’s most beautiful festivals - Cherry Blossom Festival - and watch the country's most beautiful cherry blossom trees spring into color. The Cherry Blossom Random Box Tour lets you keep your options open and your guides will choose the best cherry blossom viewing spots the day of the event. This way, you are sure to get not only the best cherry blossom experience, but also have the best photo opportunities. Travel to the beautiful mountainous province of Gangwon, explore the culture of the ancient Chungcheong or visit Gyeonggi-do, the most populous province in South Korea. Your English speaking guide will not only take you to the best places, but also introduce you to the history and main attractions of the area. Children’s Grand Park, Ttukseom Hangang Park, Seoul Forest, Yeouido Hangang Park, Yangjaecheon, Samcheong Park, Waryong Park, Bugak Skyway Palgakjeong Pavilion, Dream Forest, Let's Run Park, Kyung Hee University, GyeongGi-Do Provincial Government, Uiwang City Hall Cherry Blossom Street, Incheon Jayu Park, Namhansanseong, Gwanggyo Lake Park, Wolmi Traditional Park, Yeonsu-dong Cherry Blossom Street, Ilsan Lake Park, Goryeosan Mountain, Incheon Grand Park, Gangwha Gwancheong-ri Cherry Blossom Street, etc. Gyeongpodae, Ojukheon, Gangneung Namsan Park, Chuncheon MBC, Gongjicheon, etc. Daejeon KAIST, Chungnam National University, Daejeon Yurim Park, Currency Museum of Korea, MuSim River, etc. This trip is really amazing and is a worth going journey. I totally recommend this. They tried to bring us to a less crowded area for photo taking, but sadly only 1 location I truly enjoy cause it is less crowded. But it is not their fault as the cherry blossom is so pretty and everyone including the Korean also would like to enjoy the scenery. This trip is really amazing and is a worth going journey. I totally recommend this. They tried to bring us to a less crowded area for photo taking, but sadly only 1 location I truly enjoy cause it is less crowded. 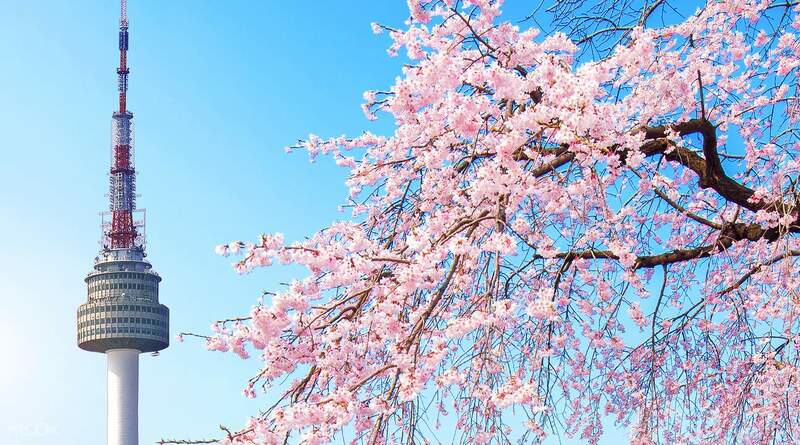 But it is not their fault as the cherry blossom is so pretty and everyone including the Korean also would like to enjoy the scenery. THE BEST! I was able to have a city tour of Seoul with this. Plus the Dream forest was so beautiful. The timing was so right all of the Cherry blossoms are in full bloom. A lot of time was given to take photos so it was really great. Much less tourist so you can really have a lot of instagramable pictures. Sunny was a great guide. Really cool. Gimbap for lunch was good too. Picnic under cherry blossoms. T’was really great tour. THE BEST! I was able to have a city tour of Seoul with this. Plus the Dream forest was so beautiful. The timing was so right all of the Cherry blossoms are in full bloom. A lot of time was given to take photos so it was really great. Much less tourist so you can really have a lot of instagramable pictures. Sunny was a great guide. Really cool. Gimbap for lunch was good too. Picnic under cherry blossoms. T’was really great tour. Very glad we joined this tour to save our time and effort to take public transport from Seoul to neighboring counties. This tour will be the perfect choice for seeing cherry blossoms when it’s too early / too late too see the cherry blossoms in Seoul downtown. Very glad we joined this tour to save our time and effort to take public transport from Seoul to neighboring counties. This tour will be the perfect choice for seeing cherry blossoms when it’s too early / too late too see the cherry blossoms in Seoul downtown. Was able to go to places I never knew were good spots for viewing Cherry Blossoms! Thank you, Diana! Thank you for a great tour! Was able to go to places I never knew were good spots for viewing Cherry Blossoms! Thank you, Diana! Thank you for a great tour! We really enjoyed this relaxing tour. We have plenty of time to enjoy the Cherry Blossom. Thanks to our tour guide, Kevin. We really enjoyed this relaxing tour. We have plenty of time to enjoy the Cherry Blossom. Thanks to our tour guide, Kevin. The chosen spots for this tour were good. It could have been perfect if the tour guide explained the map and just pointed to us the best spots since our time wasn't enough to finished one of the parks we've visited. But we enjoyed the free gimbap. The chosen spots for this tour were good. It could have been perfect if the tour guide explained the map and just pointed to us the best spots since our time wasn't enough to finished one of the parks we've visited. But we enjoyed the free gimbap. We enjoyed the tour alot. The pace was easy and we were able to see so many cherry blossoms. the meeting point was easily identifiable and throughout the trip we were given clear instructions. our guide Jimmy is very dedicated. we have his whatsapp number to query him anything. Highly recommended! We enjoyed the tour alot. The pace was easy and we were able to see so many cherry blossoms. the meeting point was easily identifiable and throughout the trip we were given clear instructions. our guide Jimmy is very dedicated. we have his whatsapp number to query him anything. Highly recommended!